Just because Thanksgiving has come and gone (here in Canada), does not mean that I am done with all things pumpkin. You will find me embracing this veg well into the next Holiday season just in less traditional ways. 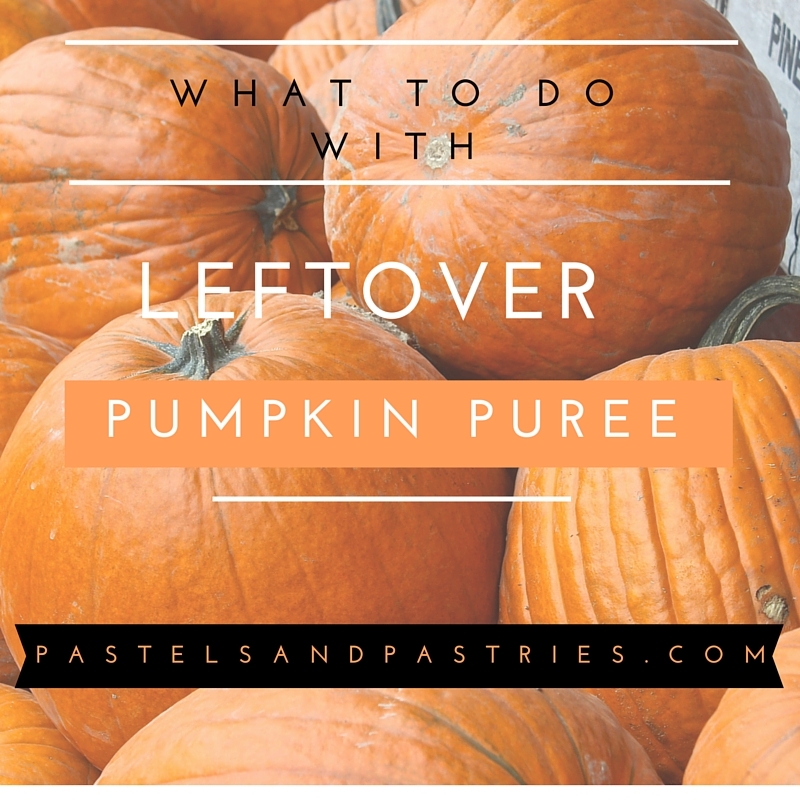 You've seen my pumpkin pancakes, pumpkin cookies and pumpkin pie latte, but you haven't seen how I whip up pumpkin puree in some less sweet ways. Here are a few of my favourite ways to incorporate pumpkin into my average meals sans pie. This smoothie is straight from the Oh She Glows cookbook and it's my absolute favourite! If you're unsure about a pumpkin smoothie, I get it. I totally was too! The banana blends with the spices and pumpkin for a rich, velvety smooth, yet refreshing taste. You can find the recipe for two servings here. Just cut all ingredients in half if you're making it for one, and skip out on the coconut whipped cream if this is your breakfast! Have you seen these Natural Delights Pecan Pumpkin Pie Spiced Date Rolls? I know I could make them just as easily, but they are so good. I add one roll into the blender and then cut one up for a topping. Since I like my smoothies thick and crunchy, I poured this one into a bowl and topped with chia seeds, almonds, raisins, pumpkin seeds and granola. Divine. Flourless and healthy? Yes please! I lather these babies with almond butter for a sweet treat after dinner or for breakfast on the go. They are made with oat flour and filled to the brim with aromatic fall spices so it's perfectly acceptable to eat these any time of day! The honey and brown sugar will satisfy your pumpkin craving and allow you to indulge without the guilt. So moist, and incredibly chocolatey. Don't forget the almond butter. Seriously. Find the recipe here. What do you think? Will you try out any of these recipes? Such great ideas, especially the smoothie bowl! Ok seriously! When am I coming over for lunch Ms Martha Stewart in the making? These all look delicious!